Thought the story line started slow it made sense after you getting further in the plot.I increased the narrator speed and was more comfortable with listening. I will listen again, I also bought book 2 and ,. with the same narrator plan to speed up those also. 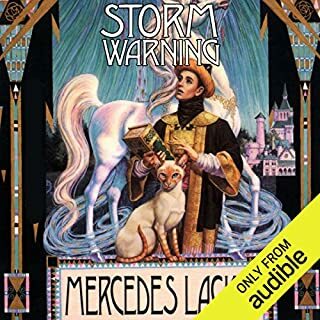 Was Storm Warning worth the listening time? Once the narrator was speeded up.